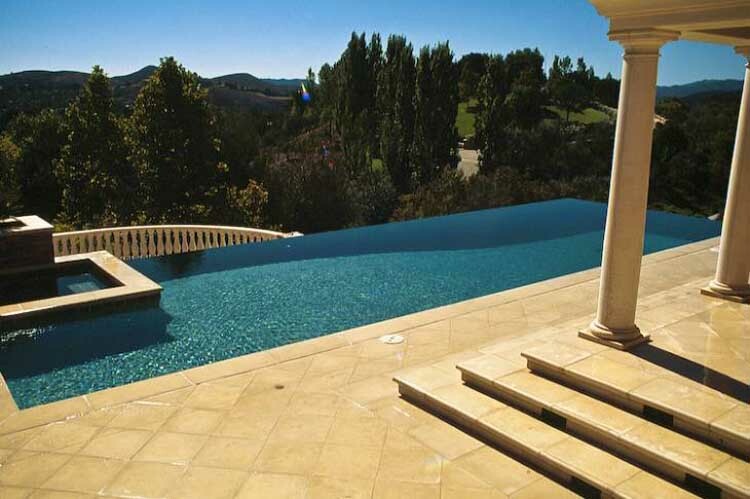 The Finest Pool & Landscape Company in Ventura County! Let us Completely Transform Your Outdoor Living Space! 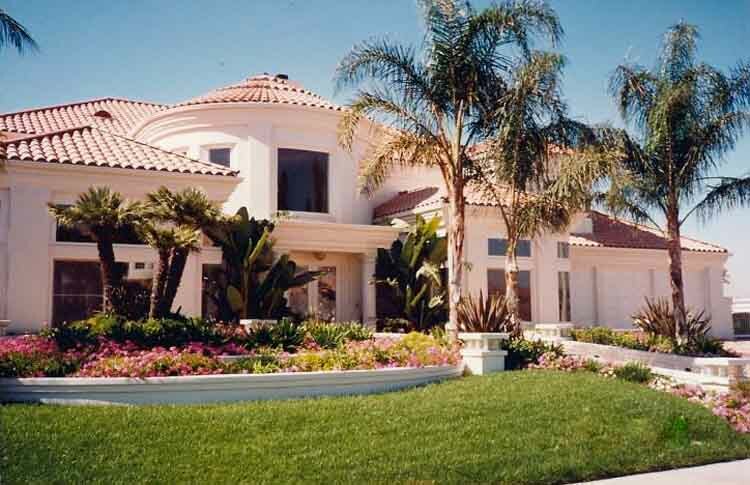 We have Worked on Hundreds of Custom Landscape Projects! Take a Look at our Extensive Portfolio Gallery Below! Have Dreamscape give you a FREE Project Proposal! Sorensen Group has decided to combine forces with it’s parent founder Dreamscape Landscape Construction in order to be more efficient and to serve you better. We will now be one cohesive company providing ongoing exceptional work by our qualified professionals. Same great owner and an expanded staff of all the original Dreamscape and Sorensen Group employees including the famous Jesus Quintero with a 28 year long Career at Dreamscape. We are building with the best of quality and design. At Dreamscape, we are ready to turn your Dreams into a Reality. 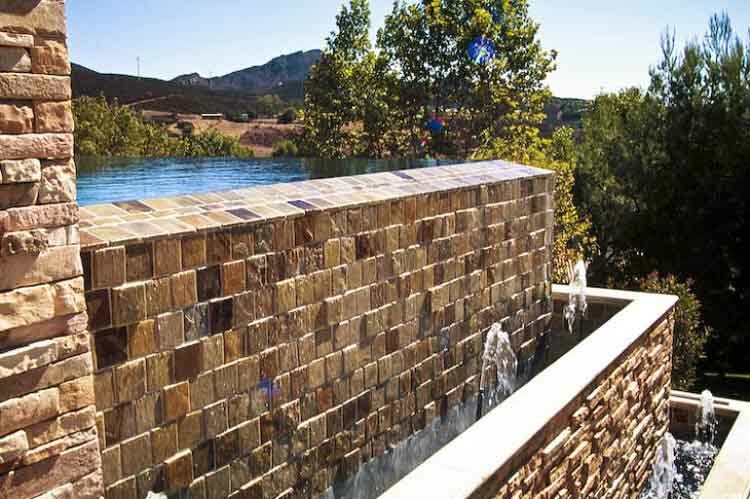 If you are looking for a landscape, pool design, and construction company and you live in Ventura, Santa Barbara, or Los Angeles county, look no further. 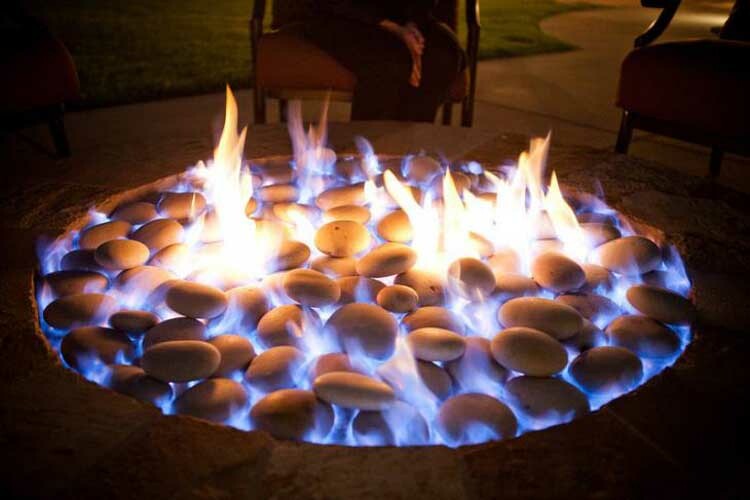 We offer a comprehensive list of services that include landscape design, landscape installation, pool design, pool installation, patio covers, outdoor rooms, water features, fireplaces, fire pits, BBQ’s, masonry, stone work, patios, walls and many other types of outdoor landscape design projects. Dreamscape Landscape Construction knows that the tools and raw materials of Landscape Design & Construction come from the elements of life. The energies of water, fire, air, wood and earth define our work. Our work is also subjected to these elements. 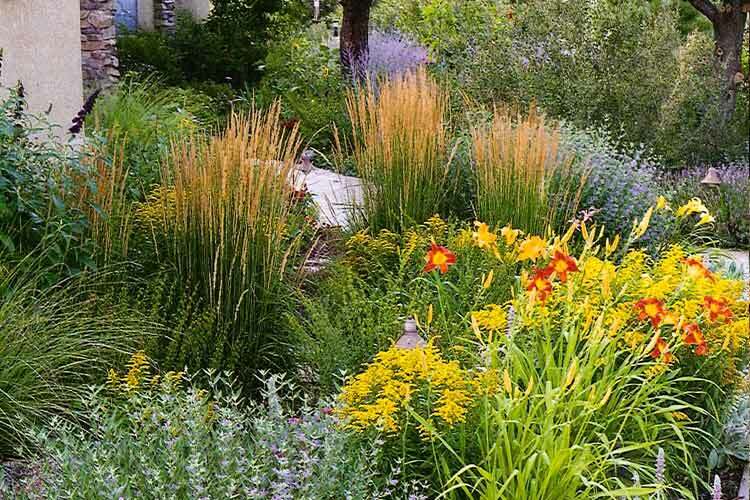 We use these elements to transform the garden landscapes we create for our clients. We know that the use of these elements will not only transform our clients landscapes, but to an extent our clients as well. 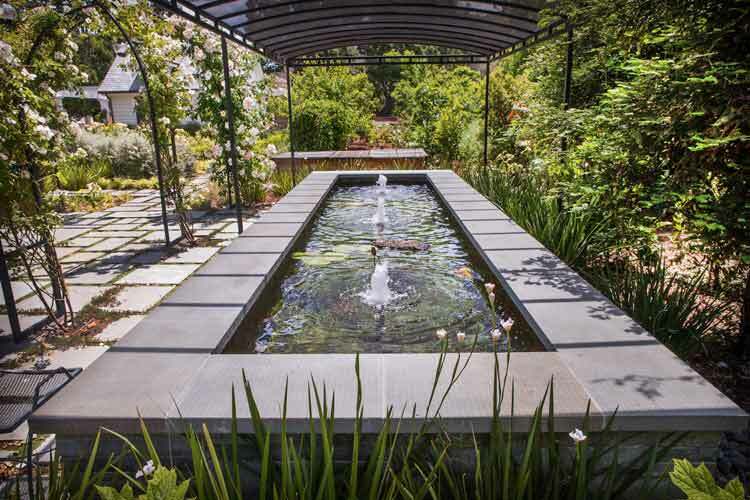 Once our clients can fully experience the atmosphere of tranquility around them, both where they live and work, they will then find the peace and happiness that these landscapes will provide them. 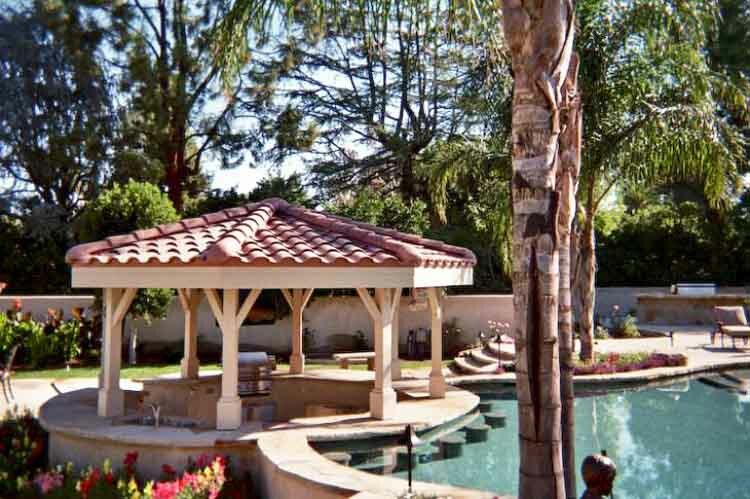 Joseph Sorensen has been providing custom landscape & pools for over 25 years. Therefore you can be assured that we have the expertise to turn your dreams into a reality. GET YOUR FREE QUOTE PROCESS STARTED! Give us some quick info & we’ll contact you for a FREE quote! 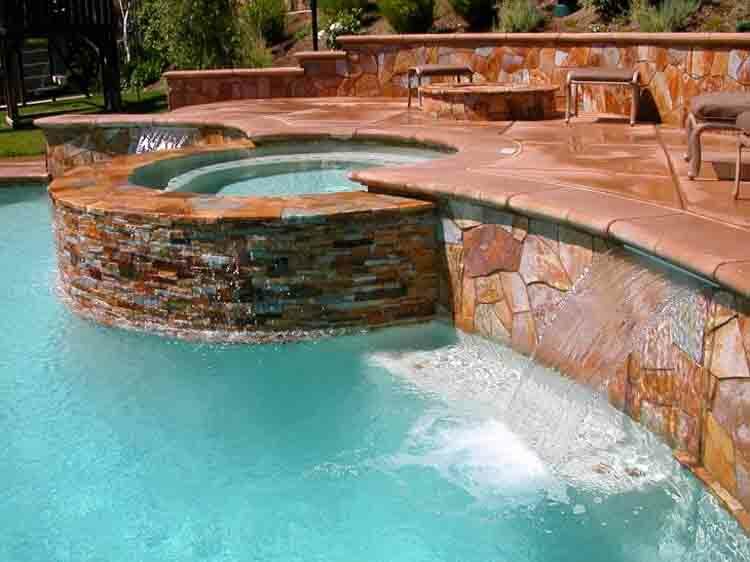 VENTURA COUNTY’S PREMIER CUSTOM POOL & LANDSCAPE CONTRACTOR! 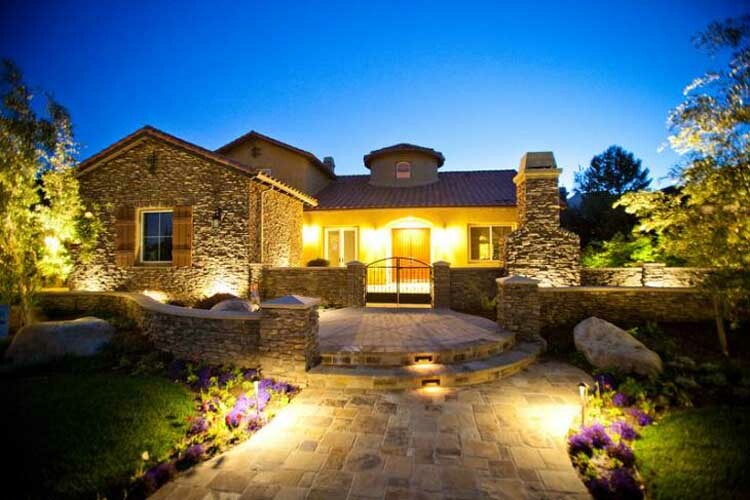 is a full service landscape construction company based in Ventura County. 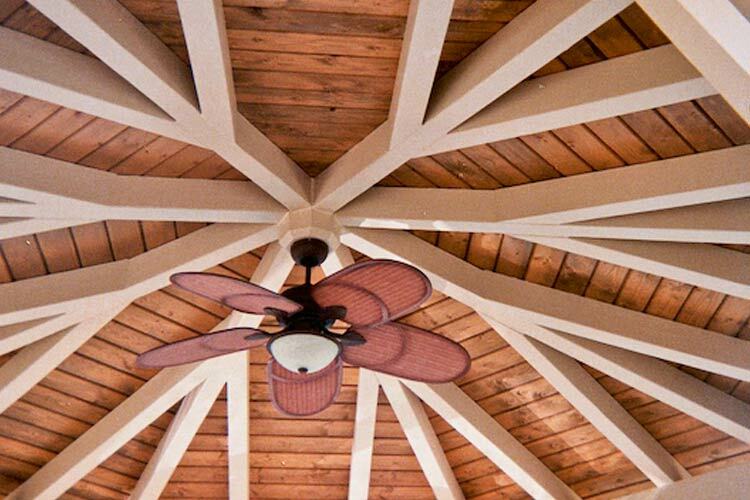 We offer complete innovative design and quality installations while providing honest and quality workmanship. 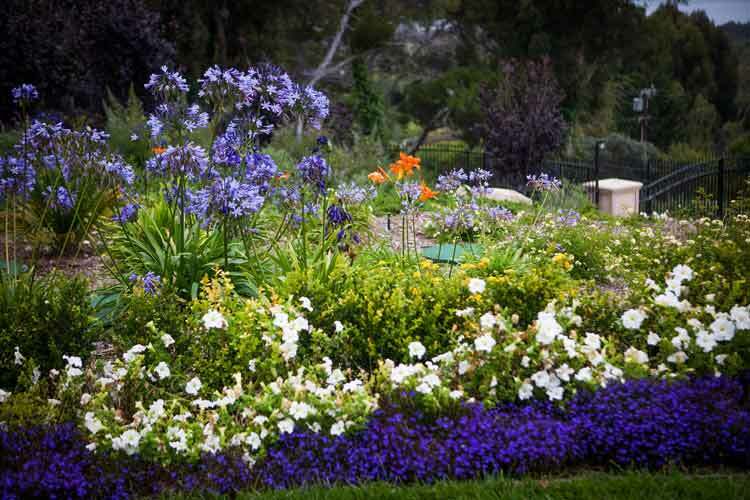 has on-staff California Certified Nurseryman, we know which plant materials are best for your environment. 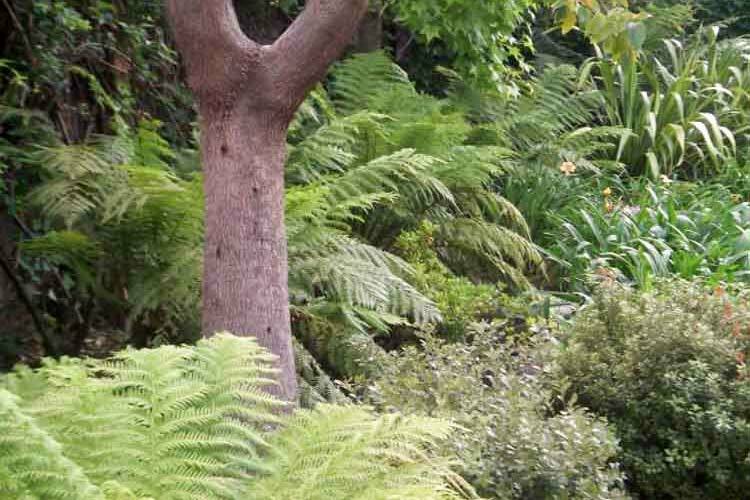 Due to the extensive knowledge and experience required to obtain a certificate, there is a limited number of California Certified Nurserymen statewide. With this knowledge, we guarantee the most suitable plant and tree selections for your setting. performs quality work by qualified professionals. 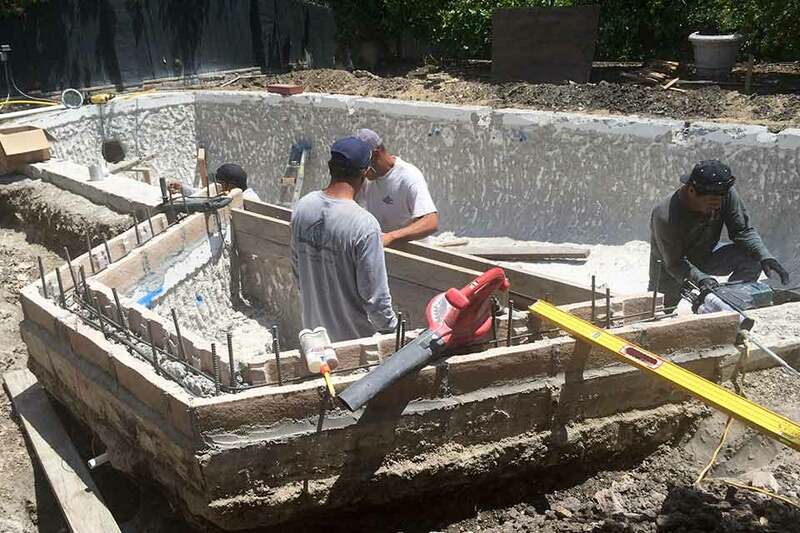 Unlike other companies that subcontract most of a project, we guarantee our quality by employing our own workers for all stonework, masonry, and landscaping. Don’t be misled by companies that submit a lower bid to acquire your project and later require more upon completion. We will give you a realistic price that will cover the entire project from start to finish. can offer you a complete reference list. We invite you to scrutinize our work history and examine our work ethics. 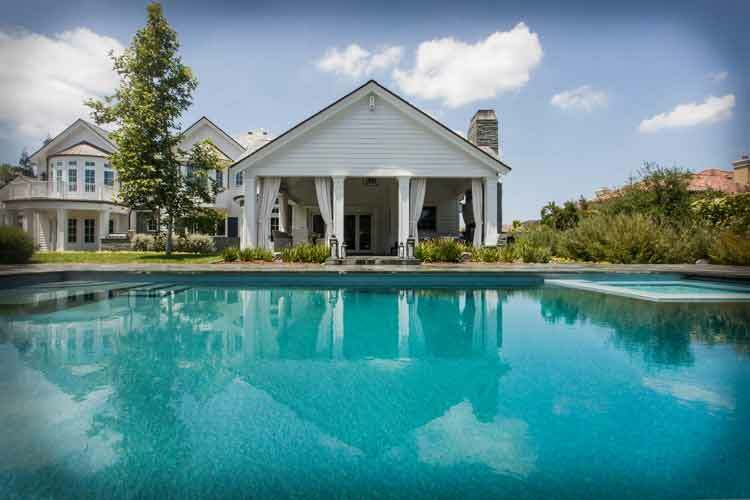 Joseph Sorensen has provided top quality landscaping and pools for over 25 years. We also have our own local nursery, which enables you to select your trees and plants prior to delivery. 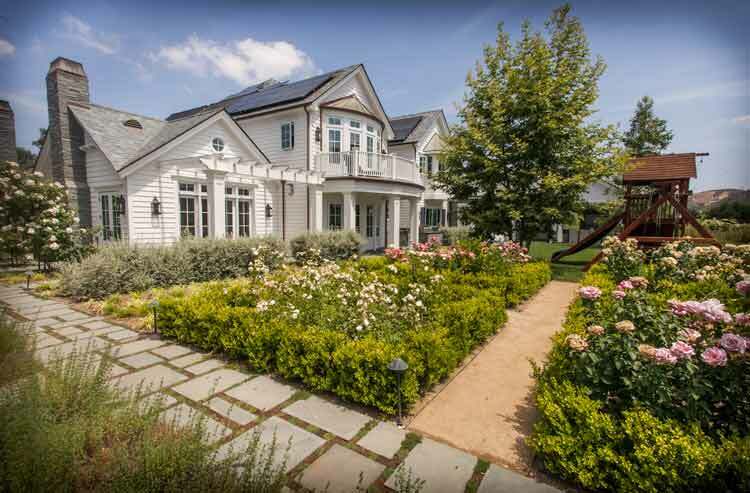 always builds a lifetime relationship with the landscape installed as well as the homeowner. We use only the finest available plant and construction materials to insure the everlasting beauty of your yard. Our commitment to quality workmanship and our educated staff is why we feel we are #1 in unsurpassed quality and performance. 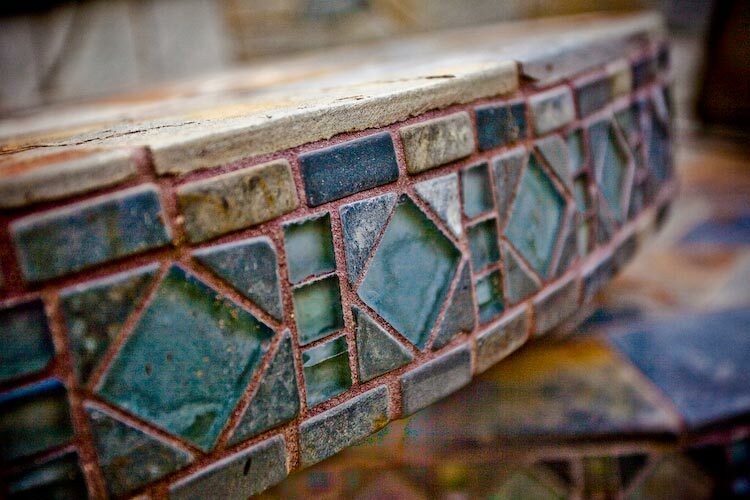 DREAMSCAPE CAN CREATE ANY LANDSCAPE, HARDSCAPE, OR WATER PROJECT! TAKE A LOOK AT OUR PORTFOLIO GALLERIES! 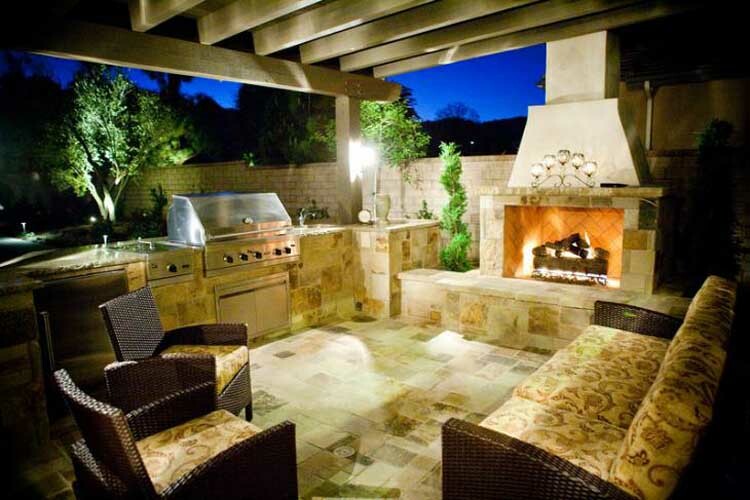 See completed Landscape Designs, Pools, Patio Covers, Gazebos, Outdoor Rooms, Masonry, BBQ’s & Fireplaces in Ventura & Santa Barbara County. CLICK HERE TO SEE THIS GALLERY! 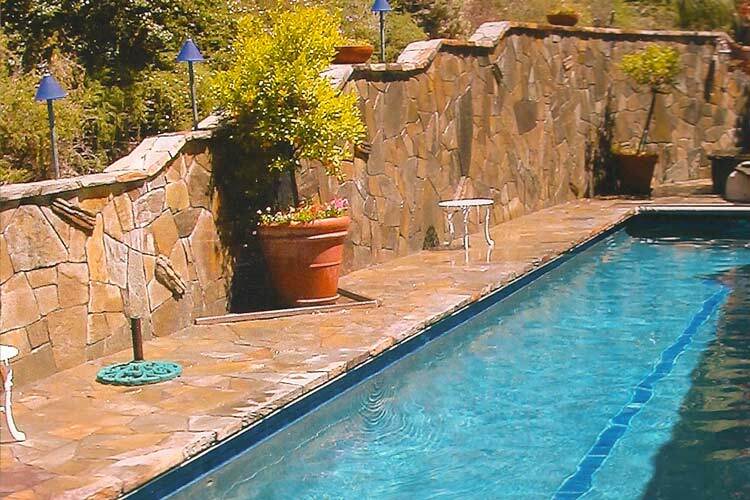 Dreamscape has many satisfied pool & landscape design customers throughout Ventura & Santa Barbara County! Thank you again for the beautiful work in our backyard. The yard feels like a retreat and vacation is now as close as the backdoor! I am writing this letter on behalf of my thanks to you for creating a wonderful environment for my family and I to enjoy. Your efforts have transformed our backyard into a true DREAMSCAPE. Contact Dreamscape for a FREE Consultation! FILL OUT OUR FORM & WE’LL GET IN TOUCH WITH YOU!